I was diagnosed with type 1 diabetes when I was 5 years old. Throughout my childhood, diabetes was simply a way of life because my father had type 1 diabetes most of his life as well. I didn’t mind being a little different than my friends and never had a problem explaining type 1 diabetes to anyone who had questions. 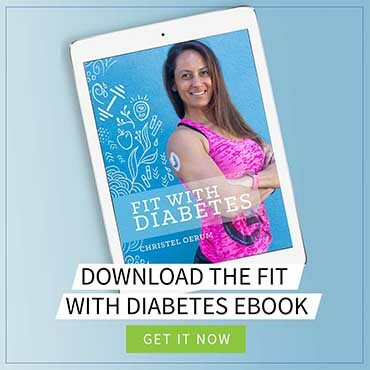 In fact, diabetes never created an obstacle in my life until I was old enough to understand that my weight and body size were not completely under my own control. After my initial diagnosis and first visit with my new pediatric endocrinologist, I simply went home with my dad thinking it was just like any other day. My dad gave me my first injection and although I wasn’t thrilled about it, I was (and still am) such a “daddy’s girl” that I loved the idea that I was just like him now. My Dad started handing over the diabetes responsibilities to me as soon as he knew I could handle them; he knew how important it was for me to be independent and self-sufficient. He taught me to administer my own shots, be accountable for testing my blood sugar regularly and learn to gauge how much insulin I needed based on what and how much I was eating. I had a great childhood! The daily attention that living with Type 1 diabetes requires ignited a deep resentment and sense of anxiety inside of me. I felt that I was trapped inside a failed body that would never allow me to ever feel truly free. So in a fit of rebellion and rage, I stopped taking all of my necessary insulin and started keeping my blood sugars high on purpose. 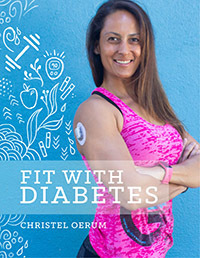 What started out as an attempt to avoid having low blood sugars (mostly while performing on stage) and an honest desire to just not have to “worry” about my diabetes for a few hours, became a dangerous eating disorder that nearly cost me everything: my career as an actress, my marriage and my life. I felt it was a cruel joke to have such a passion for dance and performing and to have to constantly “take it easy” due to my low blood sugars, or worry that I would have one when I was on stage. 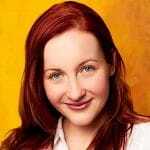 Skipping my insulin shots, or taking less than required to cover a meal, became second nature to me, and for years, I struggled with the cycles of omitting insulin, binging, restricting and swearing never to do it again. It wasn’t until I met the love of my life and was married that I began to consider the idea of seeking treatment for my eating disorder. For years, I continued to tell myself that I would stop my dangerous secretive behaviors once I was at my “perfect weight”. The problem with that, of course, is that there’s no such thing as a perfect weight or a perfect body – and, therefore, no end in sight. I realized that I had no idea how to live without my eating disorder. And I knew I could never be the wife and life partner to my wonderful husband or truly follow my dreams of performing until I let go of my destructive behaviors. I took my first step towards living fully again when I had an initial assessment made at the Park Nicollet Melrose Center in 2009. I was strongly encouraged to check into the inpatient treatment program that very day due to the severity and danger of my out-of-control diabetes. And with that, I finally surrendered to the fact that I needed professional care. I went through a year of treatment, starting with two weeks of inpatient care and then moving to weekly outpatient appointments, and finally monthly. Along with the wonderful support I received from the staff at the Melrose Center, I realized how supportive my family and friends could be once I finally shared my difficulties with them. My life began to churn once again with passion, discovery, and joy. My life today is new and very different after finally coming to terms with my disorder. I am no longer imprisoned by the numbers on the scale or the fear of food. After receiving treatment, I returned to teaching yoga, a passion I had enjoyed years ago before my eating disorder took top priority. I perform in theaters in the Minneapolis area and love exploring and cooking new recipes and foods. My entire way of thinking about myself and my relationships have matured to a level I doubt they ever could have reached without the essential support I received in treatment. Living with Type 1 diabetes is a daily struggle and some days can be incredibly frustrating. However, I now have the emotional stability and healthy coping skills to fully face those challenges. Having the right type of support from people who really understand the complexities of a dual diagnosis of type one diabetes and an eating disorder is essential to a successful recovery and a life free from an eating disorder for this unique population. This is why I started We Are Diabetes. The lack of education, awareness, and support for those who struggle with diabetes and eating disorder (sometimes called ED-DMT1 or diabulimia) is reprehensible. Even with the growing awareness and slight interest taken from the large-scale diabetes organizations and healthcare industry, there is very little change occurring. Instead of being given compassionate support and direction towards capable treatment options, T1Ds are being written off as “noncompliant.” That’s an awfully lazy way to treat a person who lives with a chronic illness that they: a) couldn’t have done anything to avoid, and b) never did anything to deserve. Have you ever heard of someone “getting over” a mental illness with guilt trips and shaming? I’d really love to know if anyone has ever found that approach to be helpful when they were struggling. We Are Diabetes strives to provide these individuals with the information and resources that they need in order to recover. Treatment for the dual diagnosis of Type 1 diabetes and an eating disorder (also known as ED-DMT1) requires a well-trained and educated team of healthcare professionals. 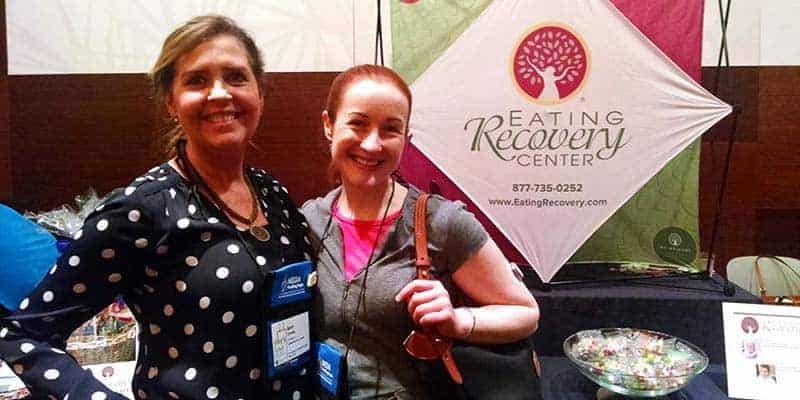 The process of treatment and recovery is unique for this population and unfortunately, not all treatment facilities are capable to safely care for an individual with diabetes and eating disorder. If you or someone you know is a type 1 diabetic who is struggling with an eating disorder and are seeking support, or if you have any other questions or concerns, please don’t hesitate to reach out to We Are Diabetes. Thank you for this article. Even though many of us that are Type 1 diabetics don’t have a diagnosed eating disorder such as diabulimia we handle the challenges in a way that could be referred to as an eating disorder. It is very easy to reduce insulin doses because of the constant fear of low blood sugar episodes. I am trying to wrap my head around getting a CGM, living up to the demands of having one and also have one more thing attached to me. 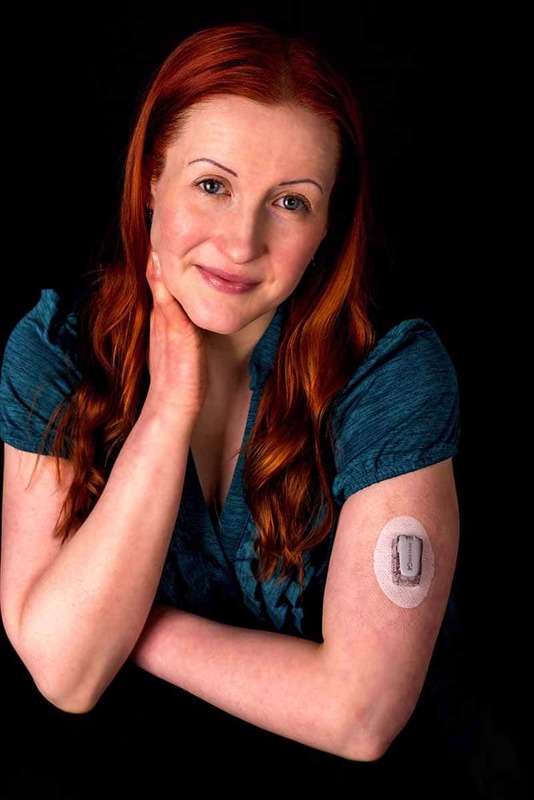 I would love to read about or hear about peoples experiences with a CGM. I have been Type 1 for 40 years and am pretty tired of it yet grateful to still be active and working.